According to Tehran Times, Iran’s major aluminum producers produced 91,379 tons of aluminum during the three-month period from March 21 to June 21, which shows 11 percent growth from the figure of the same period of time in the past year, IRNA reported on Tuesday. As reported, these major companies produced 30,432 tons of aluminum during the Iranian calendar month of Khordad (May 22 – June 21), 13 percent more than the figure for the same month last year. 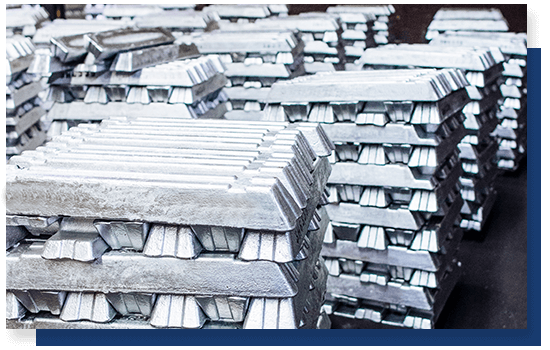 Aluminum production by the country’s major producers rose by 9.7 percent year-on-year during the first two months of the Iranian calendar year (March 21-May 21). As reported by ILNA, production of aluminum by these major companies was 55,568 tons in the two-month period of the preceding year. Adtech has predicted this information last year, so the company has vigorously developed the Iranian market and made breakthrough progress. At present, Adtech has entered the Iranian aluminum factory products:Ceramic foam filter and fluxes. ADTECH keeps focusing on the manufacture of the metallurgical material, who is one pioneer following by the International Enterprise, who keeps focusing on the manufacture of the metallurgical material.